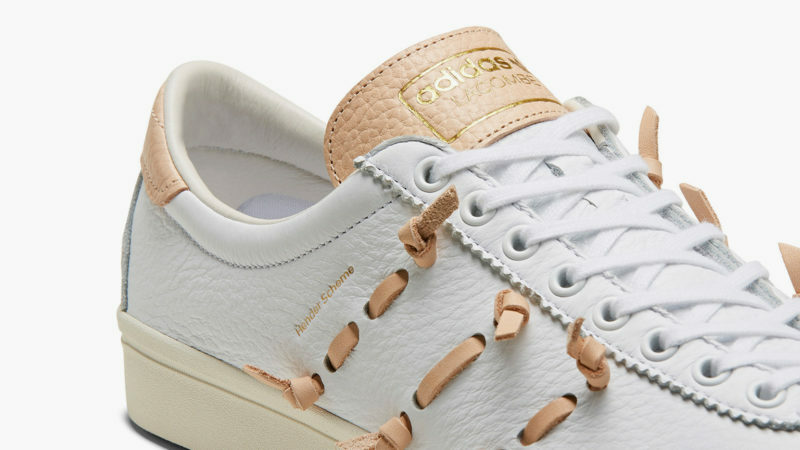 Hender Scheme is at it once again with the handcrafted leather recreations of classic adidas sneakers. 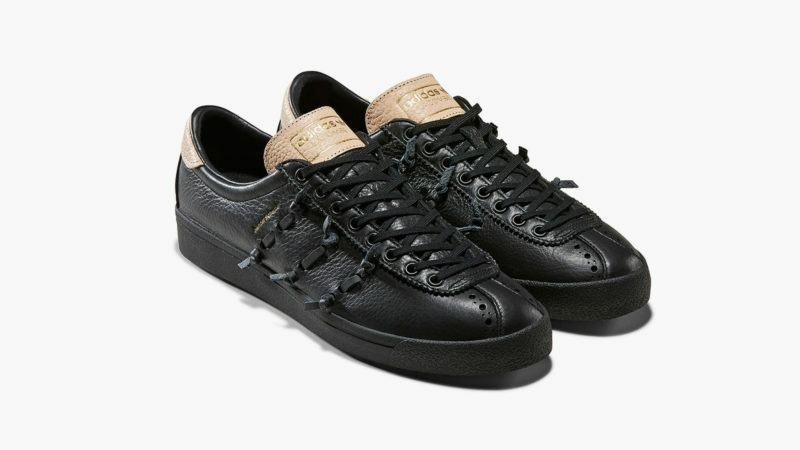 A manufacturer of premium leather products for nearly a decade, Tokyo’s Hender Scheme has made a name for itself for its handcrafted, all-leather recreations of popular sneakers such as Nike’s Air Force 1 and Air Jordan IV. 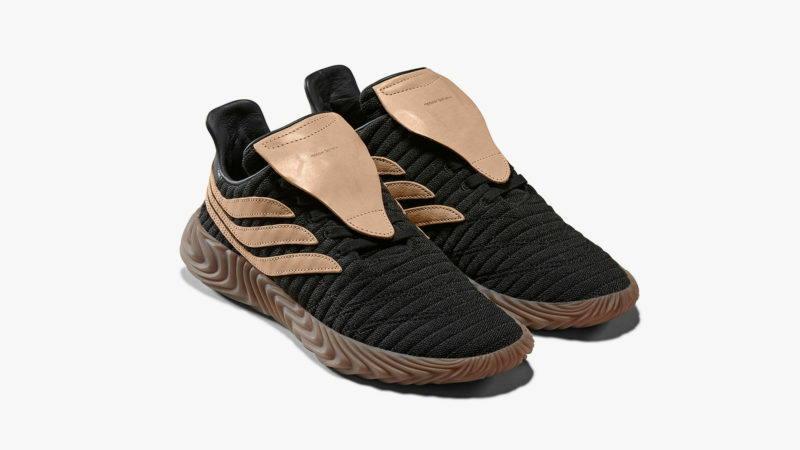 It has also done significant work with Nike’s closest competitor – adidas. 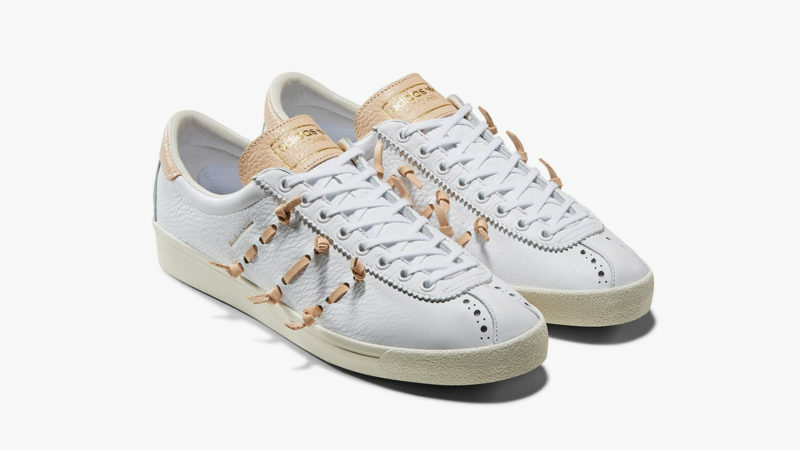 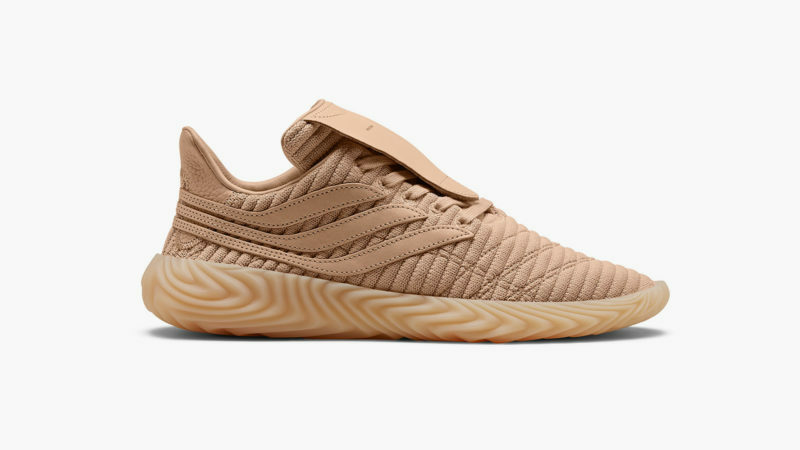 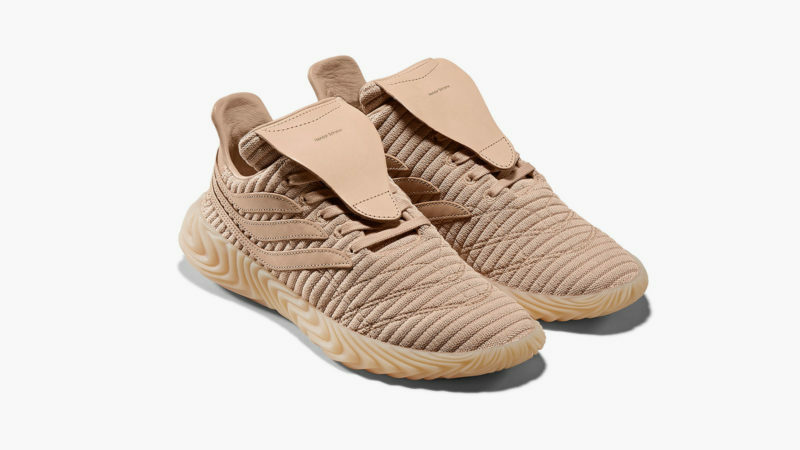 Well, Hender Scheme recently added two more exceptional sneaker models to its adidas line with the adidas Originals x Hender Scheme SS19 Collection. 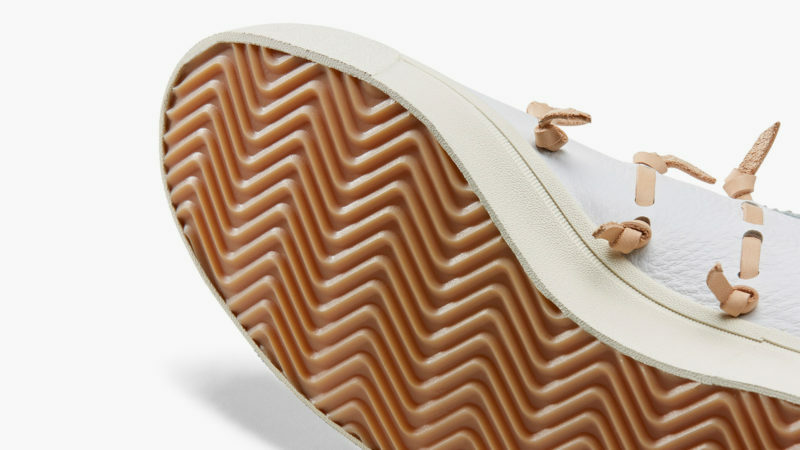 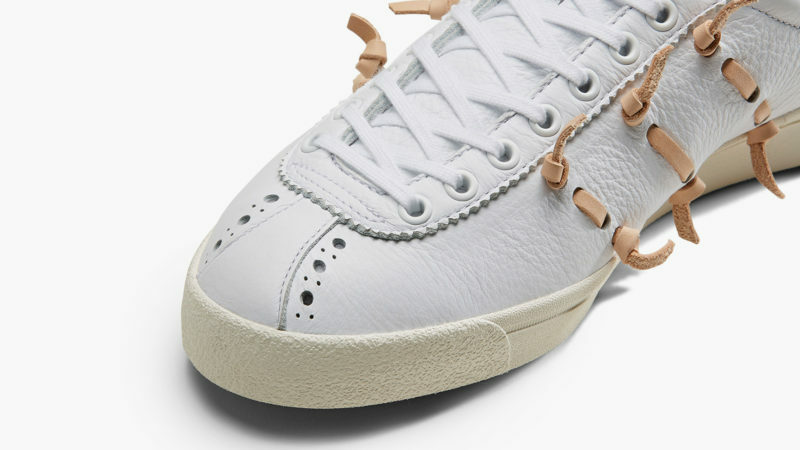 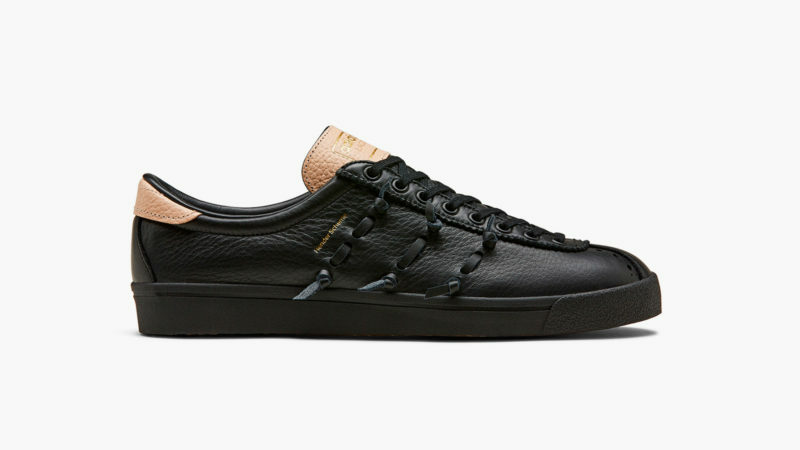 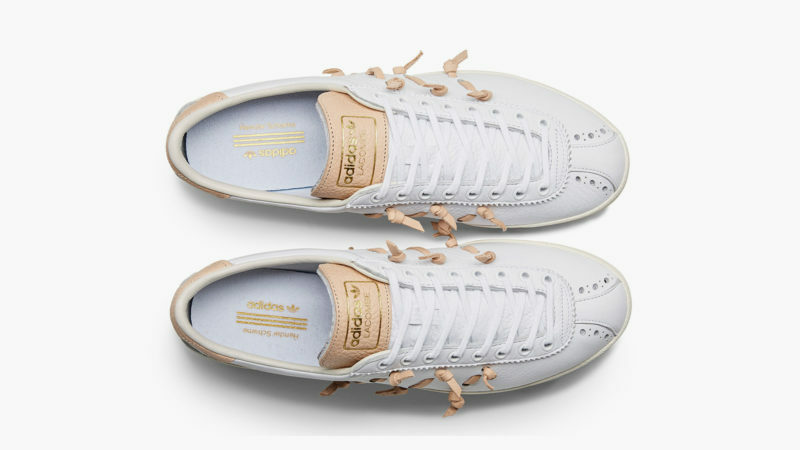 Both of these pairs scream Hender Scheme with ample natural leather enhancements. 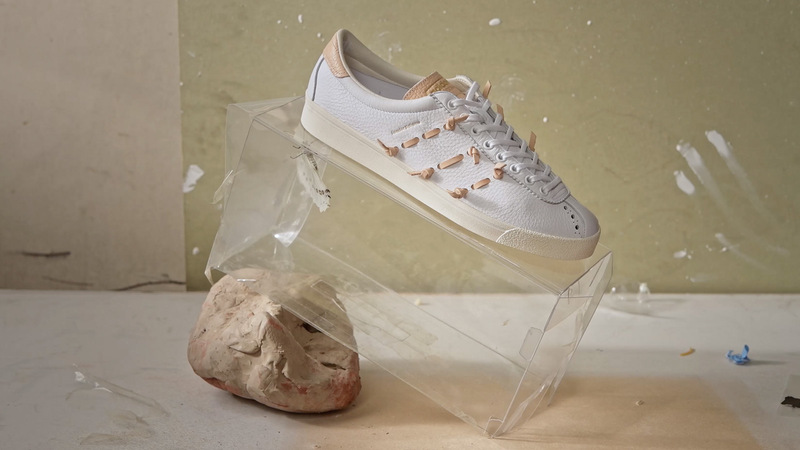 The SS19 Lacombe is a cleanly-designed soccer-style sneaker with three leather straps laced through its side in a classy nod to the iconic adidas stripes. 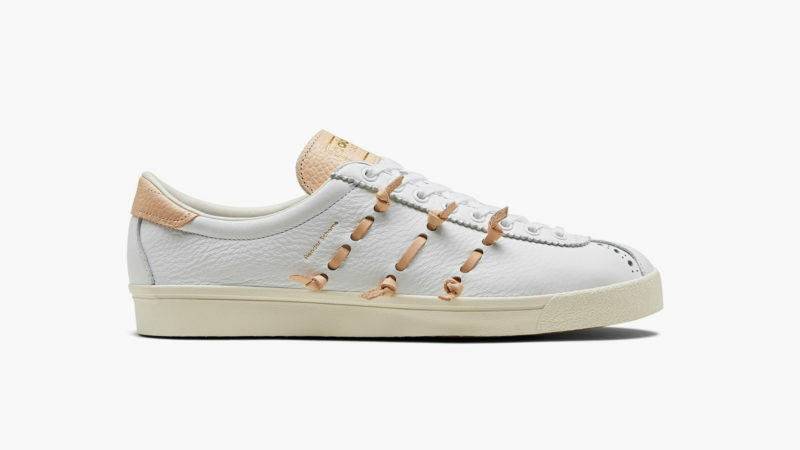 It’s available in both white with light leather straps and dark brown with straps to match. 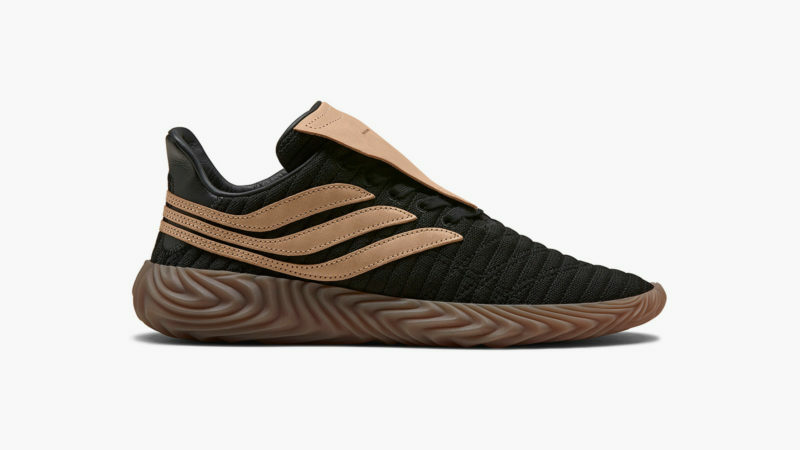 Also available in light and dark variations, the SS19 Sobakov is a classic runner with elongated adidas stripes that evoke the foot wings of the Greek god Hermes.